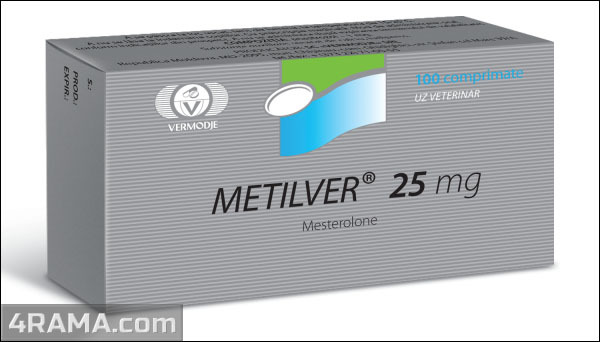 Proviron-ver (mesterolone) is an interesting anabolic steroid, though it is not of much value to bodybuilding. It seems that the most common reason for many to consider including it in a steroid stack is for anti-estrogenic activity. In the days before anti-aromatases and the use of SERMs (selective estrogen receptor modulators) such asClomid and Nolvadex, there was some merit to this. An amount of aromatizing steroid marginally over the amount that would be tolerable without Proviron became tolerable with the inclusion of it. However, the effect is indeed only marginal, and much better anti-estrogenic agents now exist. 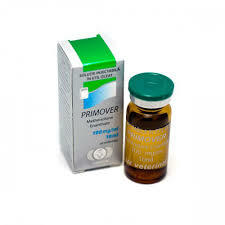 When these are used, there is no need for Proviron as an anti-estrogen. The mechanism by which it has some effectiveness in this regard is from binding weakly to the estrogen receptor without activating it, and to the aromatase enzyme. In the first case, this partially reduces the number of receptor sites momentarily available to bind estrogen, thus reducing estrogenic activity. In the second case, some fraction of aromatase molecules at any given moment are unavailable to bind and convert testosterone, their binding sites being occupied with mesterolone. he second most common reason is probably to address a fear that libido might be lost without it. It is true that when added to normal androgen levels, Proviron has an androgenic effect that in many cases improves libido. However, most anabolic steroids also have this same property. In a steroid cycle, adding Proviron accomplishes nothing further. Or in the case of anabolic steroids such as nandrolone (Deca) which for other reasons may adversely affect libido, Proviron provides no greater help against that than do various other anabolic steroids. One of the interesting things about Proviron is that while it assays (tests) as being an effective anabolic in the rat, it is virtually useless for building muscle in man. This may be due to enhanced conversion in muscle tissue to the diol, but it may instead be due to some unknown reason. Another interesting thing is that it enjoys some practical use as a pro-sexual agent inbetween cycles. 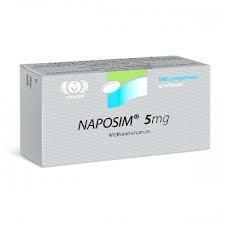 Typically 50 mg is taken shortly before improved performance is expected to be useful. Contrary to common belief, Proviron is somewhat inhibitory of the HPTA. Using it during the recovery phase as part of post-cycle therapy is counterproductive. It is also inadvisable for this reason to use it continuously while intending to be off-cycle, but occasional recreational use presents no problem. 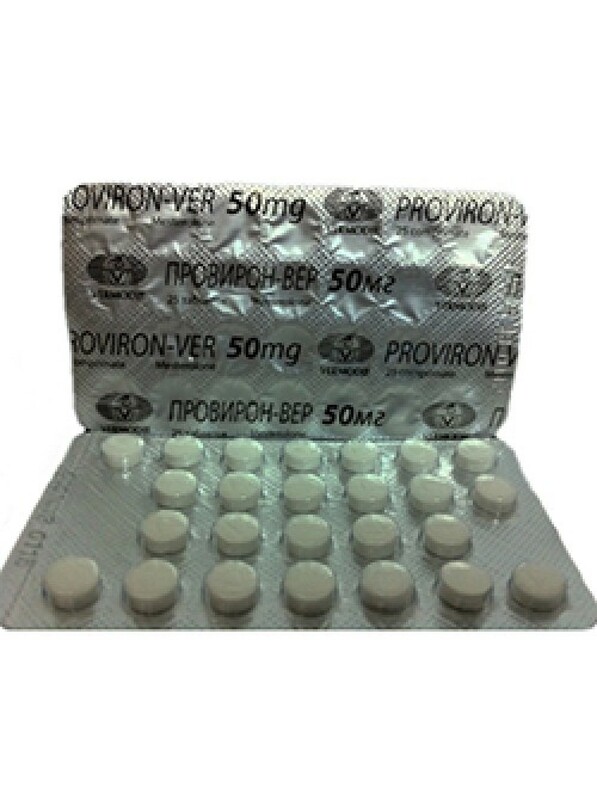 Proviron has been used in female bodybuilding, but it has almost undoubtedly the worst ratio of anabolic effect to virilizing effect of any anabolic steroid in common use. The perceived value is in fat loss and “hardening,” but friendlier choices exist for this. Most of that value is from anti-estrogenic effect, which Nolvadex can also accomplish. And for an androgen component, there are better choices, including Primobolan. Unlike almost all other orals, Proviron is not hepatotoxic, as it is not 17-alkylated. Tablets are typically 25 mg, and taken one or two at a time. Amounts greater than this have no further effect on improving libido off-cycle, but if used for a specific occasion, whether on-cycle or off-cycle, may temporarily improve vascularity, if it is already noticeable but has room for improvement.